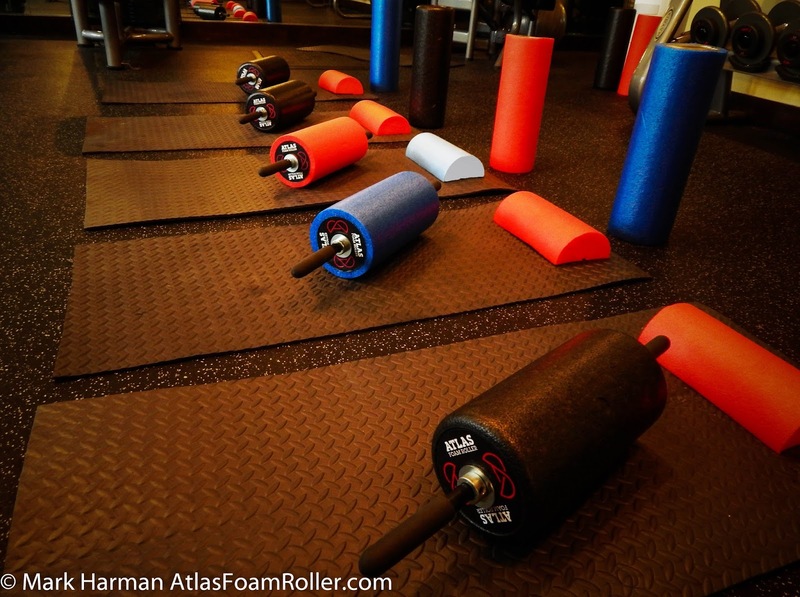 A whole new spin on Foam Rolling is here! 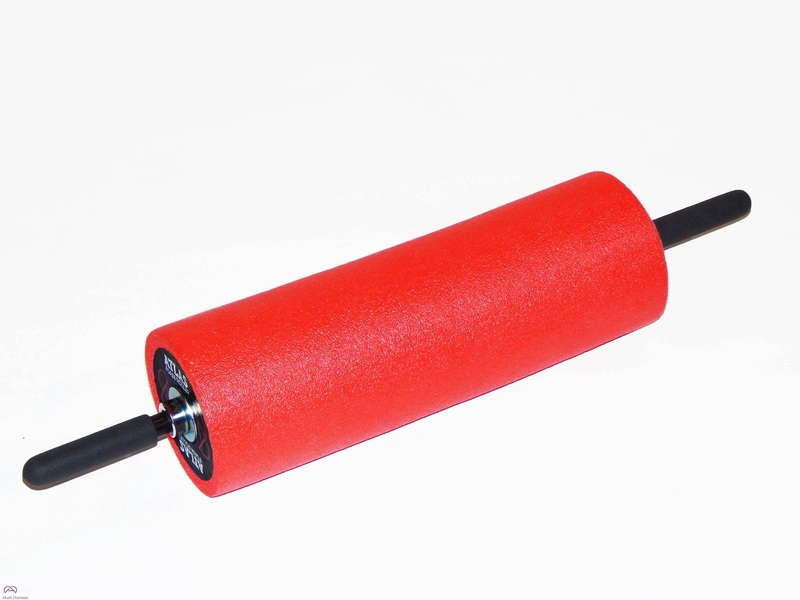 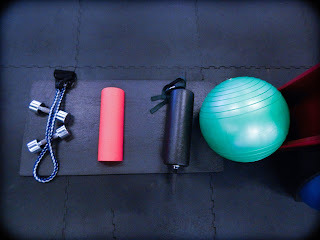 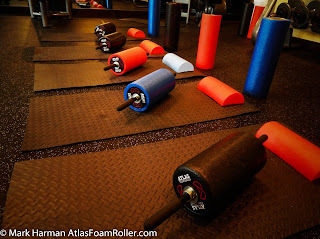 It is simple yet genius.. A foam roller with handles! Why did I not think of that? 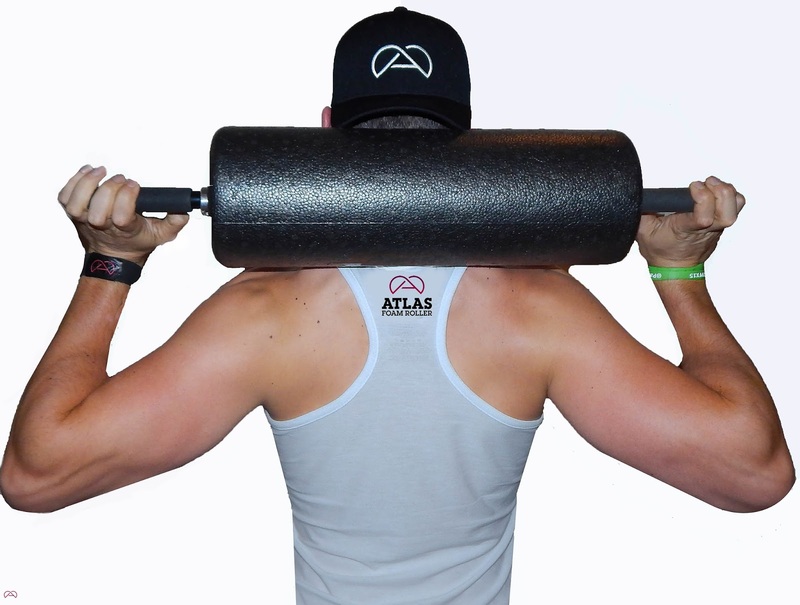 It has got to be the best foam roller EVER!